The criminal offense of “Hit & Run” in California can be prosecuted under 2 different sections of the California Vehicle Code. In Los Angeles, Hit & Run charges under VC 20002(a) involve collisions resulting in just property damage and no injuries to persons other than the driver. They are also prosecuted as misdemeanor criminal offenses. Whereas Hit & Run charges under VC 20001(a) involve traffic collisions resulting in injury or death to another. Hit & Run with injury is a much more serious traffic crime and is considered a “wobbler” offense, meaning it can be charged as either a misdemeanor or felony. Whether you get charged with a felony or misdemeanor Hit & Run with injury depends on aggravating factors such as the seriousness of the injuries you caused to the other party. What Happens After A Hit & Run Is Reported? Do I Have To Answer Questions From A Detective? If you are contacted by a detective in connection with any crime, not just a Hit & Run, you are not required nor obligated to answer any questions. This also goes for oral or written inquiries from insurance companies as well. If you receive a letter from a detective, again, you are not obligated to reply. Although you may feel conflicted about your decision to remain silent out of fear of looking “guiltier” or receiving a harsher penalty, keep in mind that your right against self-incrimination is Constitutionally protected and therefore, your decision to exercise that right does not create additional material evidence for the prosecutor to use against you. Do I Have To Answer Questions From An Insurance Adjuster? You are not required to speak with your insurance nor the other party’s insurance following a Hit & Run collision. Furthermore, you should avoid making any statements regarding the facts of your case to anyone, your insurance included. Your oral (often recorded) and written statements, even if they are simply for insurance claims purposes, can be used against you as evidence in criminal court. The last thing you want to happen is a criminal charge to be filed against you because you incriminated yourself to get a dent on your bumper fixed. Even worse, if you give a false statement to your insurance in an effort to process your claim and avoid incriminating yourself, you could be charged with felony insurance fraud, felony perjury, or both. If you find yourself facing this dilemma, you should immediately consult with an experienced Los Angeles hit and run defense attorney with experience in dealing with both the insurance companies and each of the criminal courts throughout the LA Superior Court system. In our 3 decades of criminal defense practice in Los Angeles and throughout Southern California, we have encountered nearly every possible scenario involving Hit & Run charges. The most crucial aspect of your case is whether you were or could be identified as the driver. This important detail can make or break the prosecution’s case against you. Therefore, you should not under any circumstances speak to police if you are contacted. The majority of our Hit & Run clients are proactive and retain our services prior to receiving police contact or responding to oral or written inquiries from insurance companies. Therefore, we are able to respond on our clients’ behalf to inquiries from both police and insurance companies with the goal of proactively seeking prefile resolutions to prevent criminal charges from being filed. One such resolution is a dismissal by way of Civil Compromise under California Penal Code section 1377-1379. 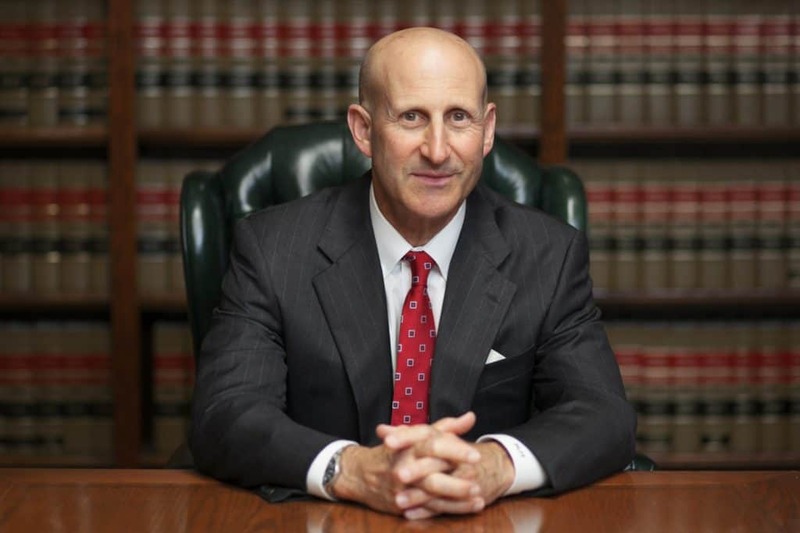 LA criminal defense lawyers, Paul Takakjian and Stephen Sitkoff are former special prosecutors with the Los Angeles District Attorney’s Office who have specialized in Hit and Run defense in Los Angeles since 1987. Mr. Takakjian is a Board Certified Criminal Law Specialist with a Distinguished rating from Martindale-Hubbell. Mr. Sitkoff is among the less than 5% of attorneys who are recognized by Super Lawyers while maintaining a Preeminent attorney rating from Martindale-Hubbell. 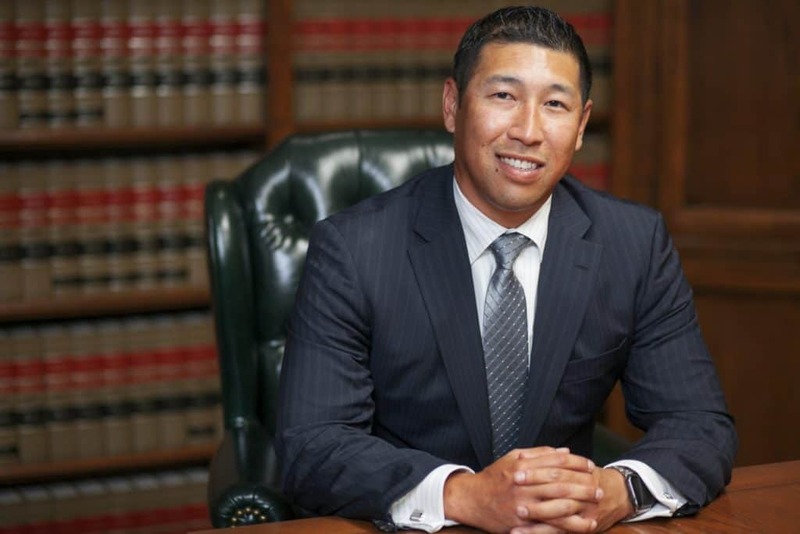 With over 70 plus years of combined criminal and DUI defense experience, there are very few criminal defense firms in Southern California that can match the experience and expertise we bring to every case we are entrusted to defend. We are results driven and strive to achieve our clients’ goals. If you have been arrested or targeted for investigation in connection with a misdemeanor or felony Hit & Run, please call our Los Angeles office immediately at (888) 579-4844 or (310) 312-8055 for a free confidential consultation. For 3 decades, we have achieved positive results for our clients facing Hit and Run investigations, charges, warrants, and probation violations.